Sophisticated, spacious and with advanced safety technology, designed to give peace of mind. Jam packed with features to help your everyday life, and assist you to enjoy a safer journey. 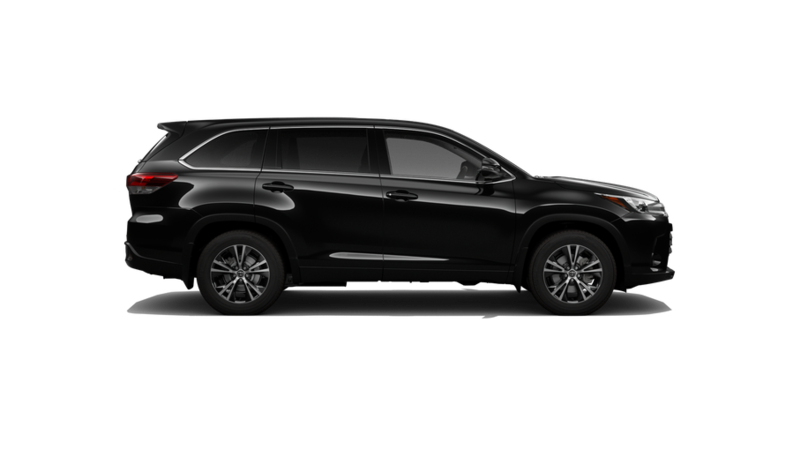 When it comes to confidence on the road, nothing expresses it quite like the Kluger Black Edition. 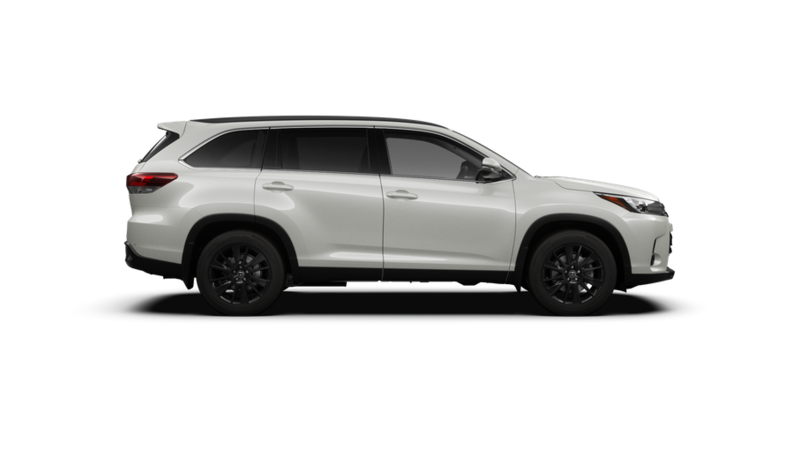 Our top-of-the range, luxurious Kluger Grande not only looks great, it keeps your passengers entertained too.